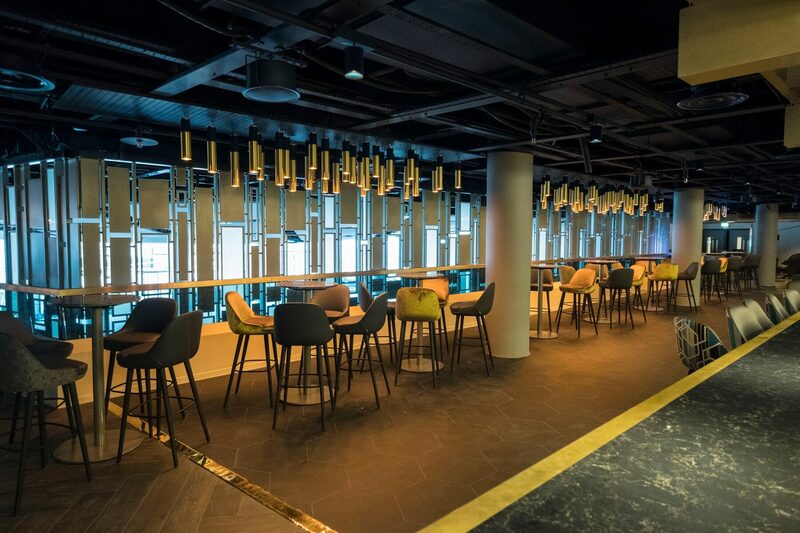 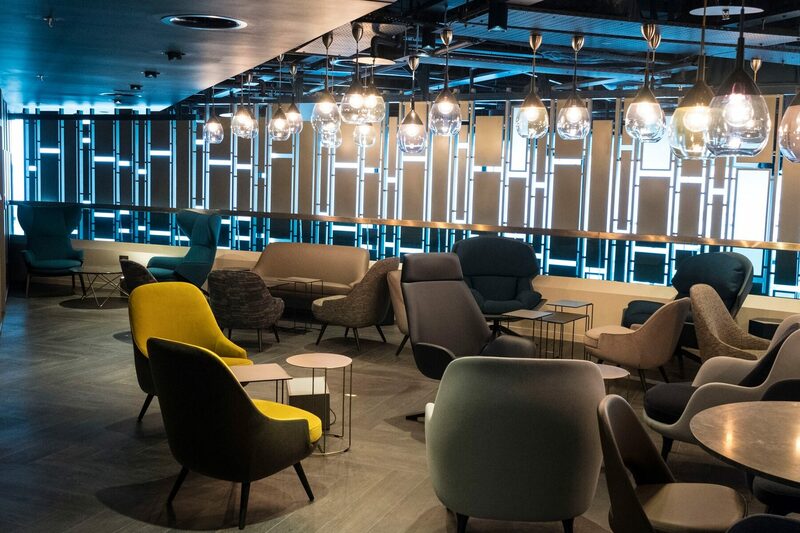 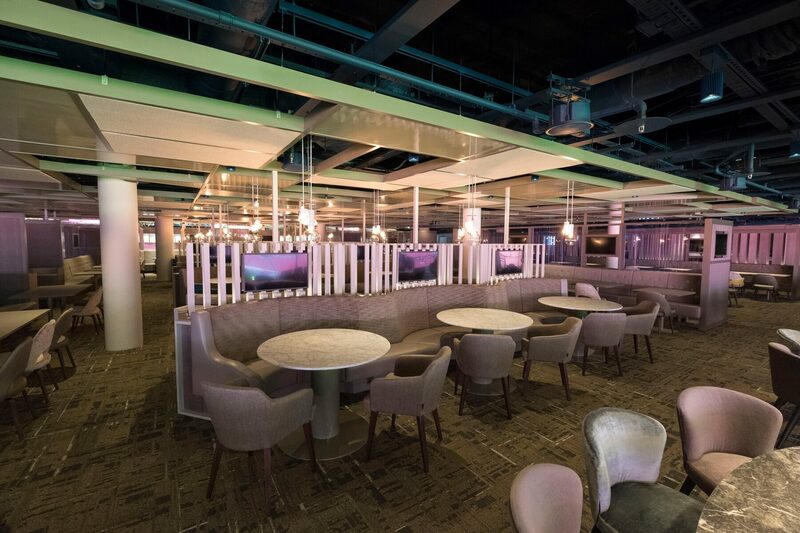 Club Wembley, an exclusive members-only club with just 120 members, plus their guests, appointed us to manage the full fit out & specialist joinery elements of this state-of-the-art interior refurbishment project within the historic Wembley Stadium. 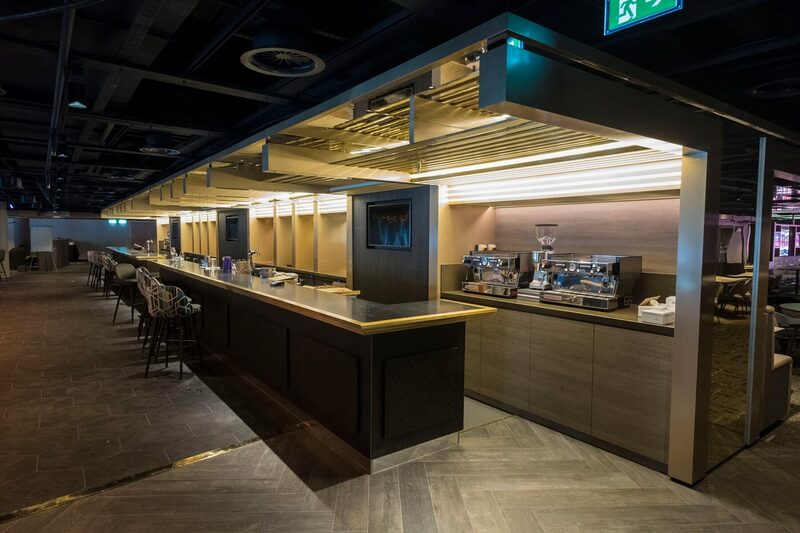 Our brief in this project was to create an opulent corporate entertainment experience, at every touchpoint, from private boxes right through to the restaurant and bar areas. 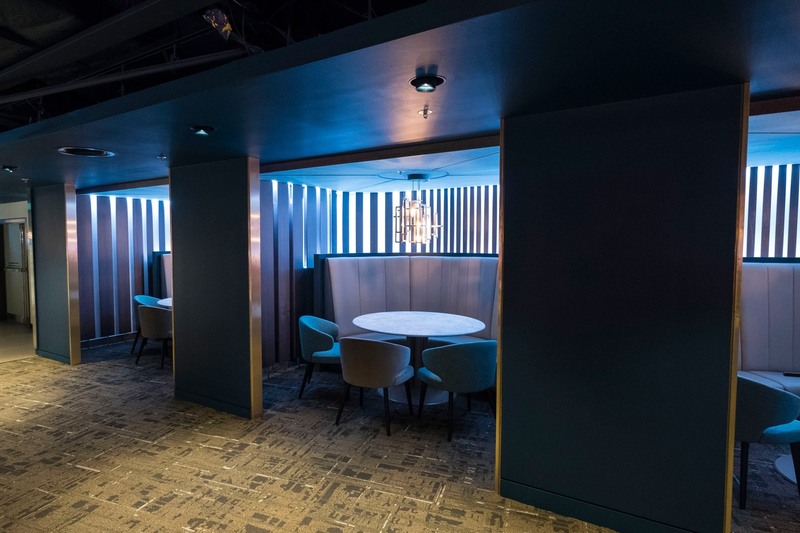 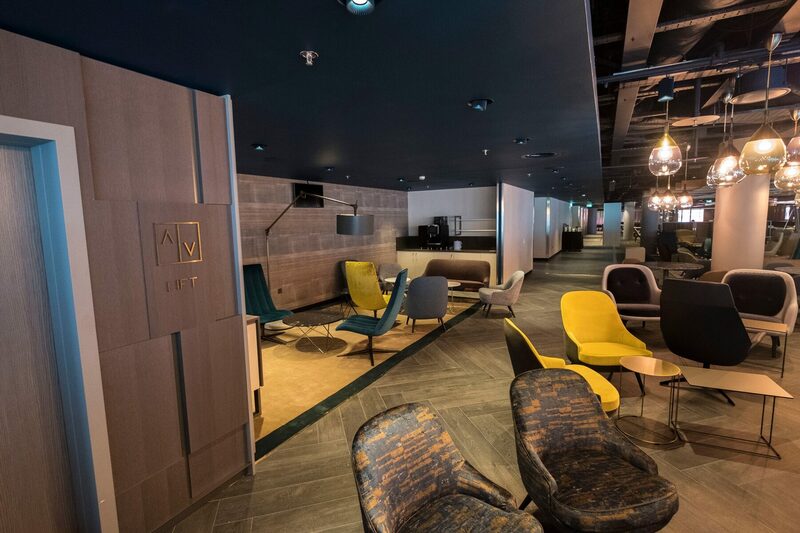 Working in conjunction with luxury fit out specialists Portview, together we created an awe-inspiring, premium entertainment facility, befitting of an exclusive membership club.